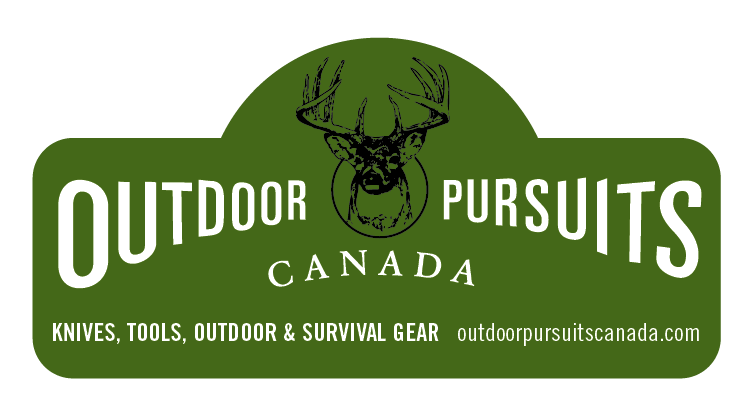 GunAddicts.com is Canada's FASTEST growing online marketplace for buyers and sellers of firearms, airguns, bows, and other hunting related items and accessories. We serve the hunting, recreational and sport shooting communities, and our service allows members to create and submit their own listings in either fixed price or auction-style listing formats. All ad listings are posted instantly and there is no approval queue! All ad listings are posted instantly - no approval queue! "Search" or "Browse by" specific categories with pictures! Register for your FREE account today and enjoy fast, safe and secure transactions with 100% confidence. Who we are: GunAddicts.com is not a store and does not own, possess and otherwise buy or sell any firearms or related items. We are a new and innovative listing service serving the hunting, recreational, and sport shooting communities with the goal of becoming the single largest listing service of firearms in Canada. What's with the name? Like any hobby, the name "GunAddicts" represents the niche community of devoted gun owners and enthusiasts across Canada who's first purchase just never happen to be their last.